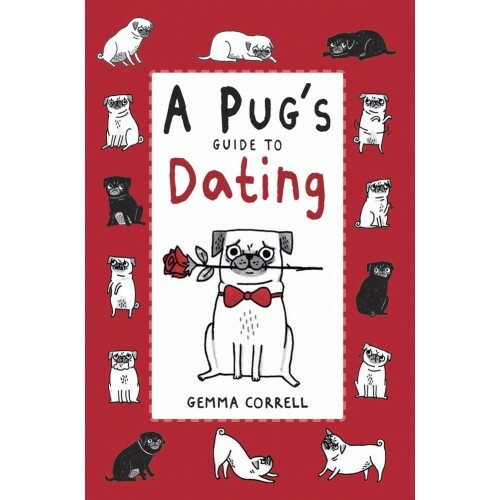 The love life of a pug: a proverbial roller coaster of emotion, charmingly captured by Gemma Correll's collection of 50 cartoons displaying the dizzying highs and devastating lows of pug love. 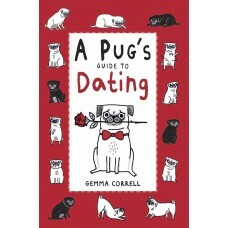 We see life from a pooch's perspective the Herculean tasks young pugs must overcome in their quest for romance. Who knew the seductive power of sniffing the backside of a stranger could be so bewitching! This is the perfect gift for pug lovers everywhere!